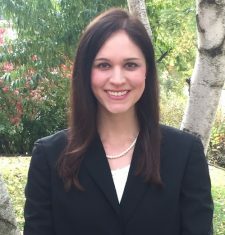 Leslie Walter is a Texas-licensed attorney who advised in the area of Homeland Security compliance before spending more than four years in the Air Force JAG Corps. She currently works as a civilian Senior Program Manager for the Air Force while continuing her JAG commitment in the Air Force Reserve. 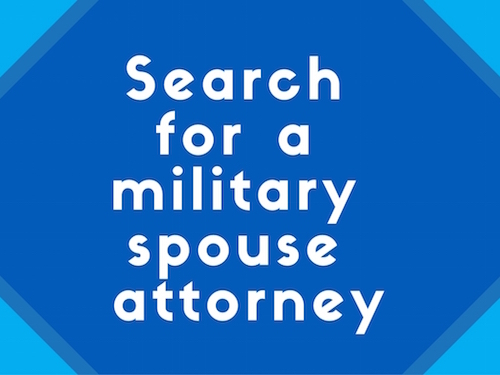 Her husband, Bryan, is an Air Force instructor pilot at Pensacola Naval Air Station. They have one daughter, Cora.